“There seems, frankly, little doubt, that the pro-Kremlin disinformation campaign is an orchestrated strategy – delivering the same disinformation stories in as many languages as possible, through as many channels as possible, as often as possible,” Commissioner Sir Julian King told MEPs in Strasburg. 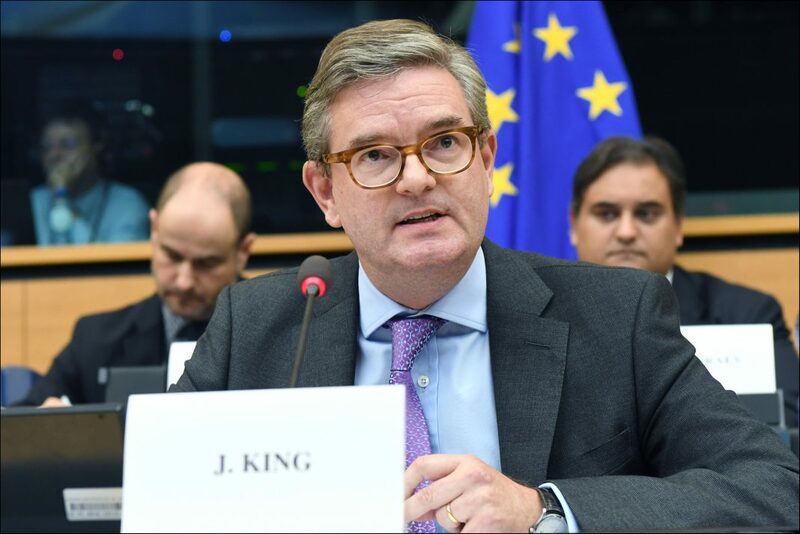 The European Commissioner for the Security Union, Sir Julian King, discussed Russian propaganda with MEPs at the European Parliament in Strasbourg on January 17. The MEPs stressed Russian meddling in Brexit, as well as elections in France, Germany and Spain. They also called for measures to improve media literacy, raise awareness, promote independent and investigative journalism, and revise the EU audiovisual directive to mandate national regulators to enforce zero tolerance of hate speech. As reported by a European Parliament press release, the MEPs also stressed the need to improve the transparency of media ownership and funding of political parties and their campaigns. King noted that Russia’s military doctrine and generals regard false data and destabilising propaganda as a legitimate tool of the armed forces. He welcomed MEPs’ suggestions to strengthen EU strategic communication team and said the Commission will table a strategy on fake news in the spring. As reported by The Independent, King announced the EU had identified “3,500 examples of pro-Kremlin disinformation contradicting publicly available facts repeated in many languages on many occasions”. “There seems, frankly, little doubt, that the pro-Kremlin disinformation campaign is an orchestrated strategy – delivering the same disinformation stories in as many languages as possible, through as many channels as possible, as often as possible,” King told MEPs in Strasburg. Meanwhile, Jeppe Kofod, a socialist MEP from Denmark, warned the 2019 European Parliament elections would likely be interfered with.